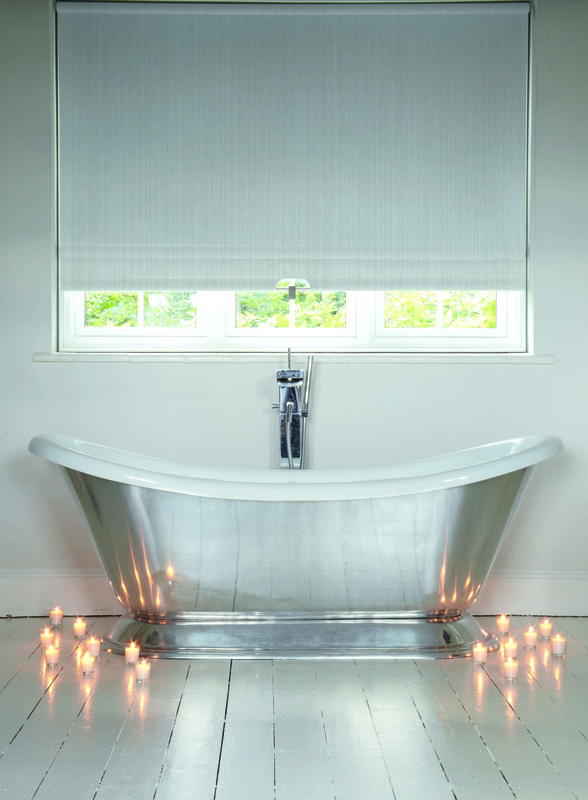 We have been designing and making high-end curtains for over 28 years now, supplying and installing curtains and blinds to some of the most prestigious homes in the country. Put simply, we know our business! 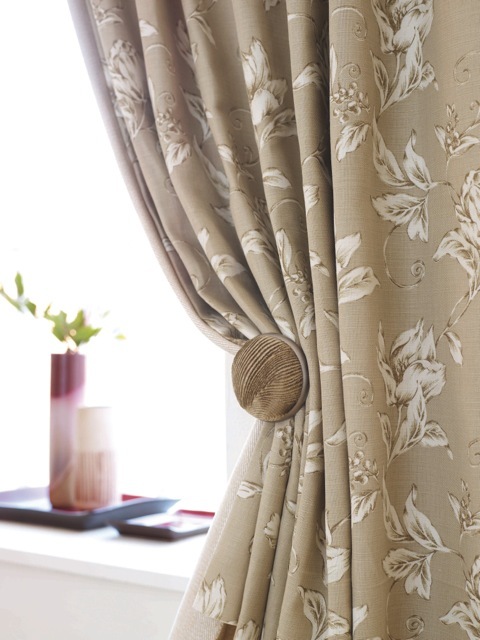 Although we are able to offer any level of curtain making from simple unlined curtains to super plump interlined curtains, we ensure that all our products and services maintain a level of excellence. We insist that our clients are 100 % happy with their products! Nothing is too much trouble! They simply have to be perfect and there is no room for compromise. 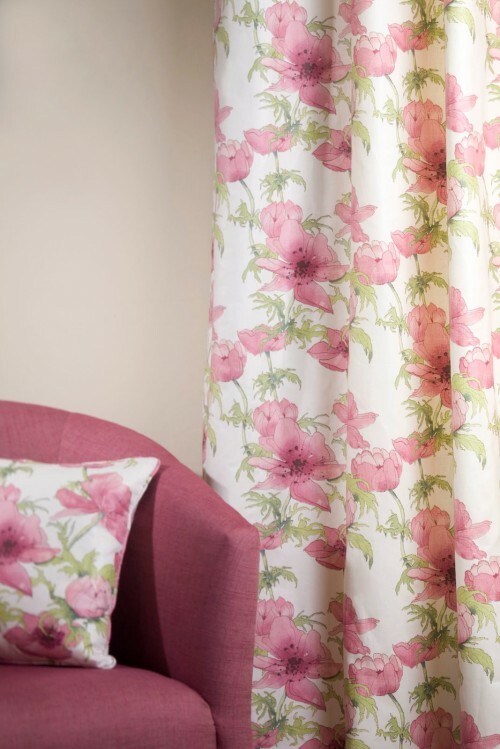 All our soft furnishing products are beautifully hand stitched. We believe that our curtains and blinds should be as beautiful on the inside as they are on the outside, our internal stitches are designed to make sure the curtains or any of our various pelmet treatments maintain their shape. 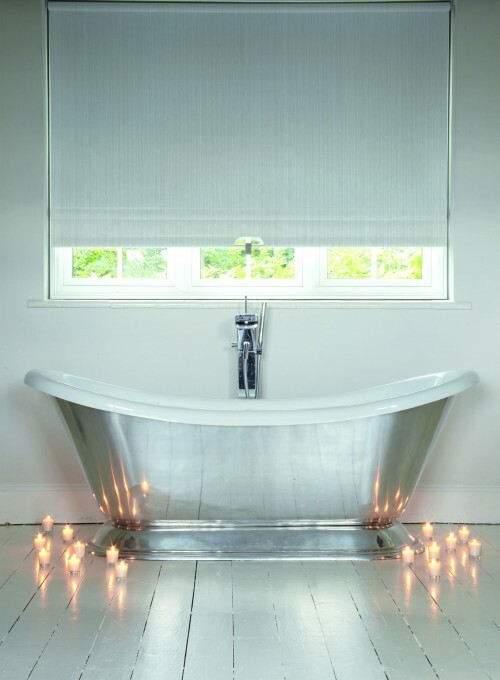 We pride ourselves on the flexibility we offer with our design and making skills, we have had the privilege to work on some very unusual window treatments allowing us to be really creative on our fitting and designs. Even using sail rigging to enable roman blinds with eyelets to operate. Our ability to solve fitting solutions is sometimes quite an engineering feat and one of our specialities. 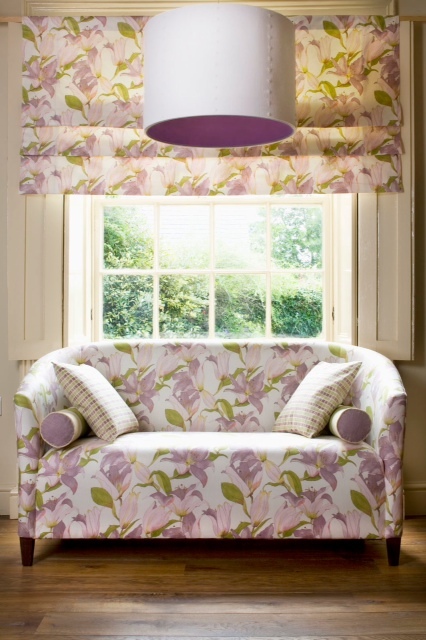 We carefully select the correct interlining and linings to suit the fabric that the client has selected, advising on the different type of heading depending on the style or the setting and the desired finished look. 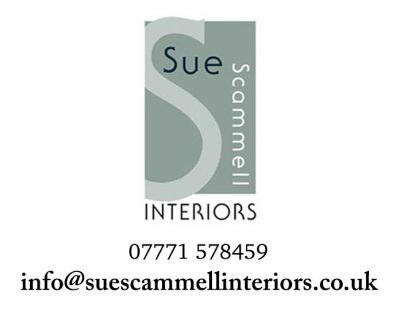 From your initial phone call we will go through your requirements and start to build a picture of what you would like to achieve for your new window treatment. We will bring to you an extensive range of fabrics, trimmings and accessories based on our conversation, during the visit we will discuss how they will be made and fitted. 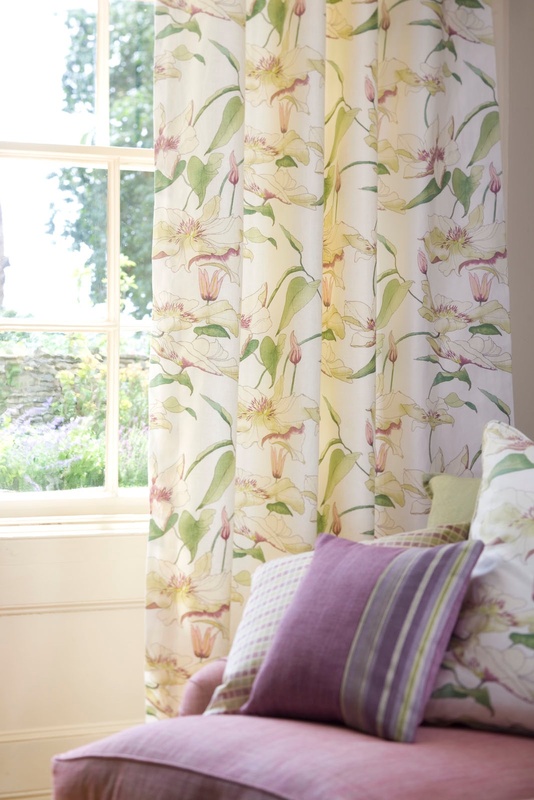 Our average delivery time is 3-4 weeks and we do all the installations including dressing and steaming your curtains. 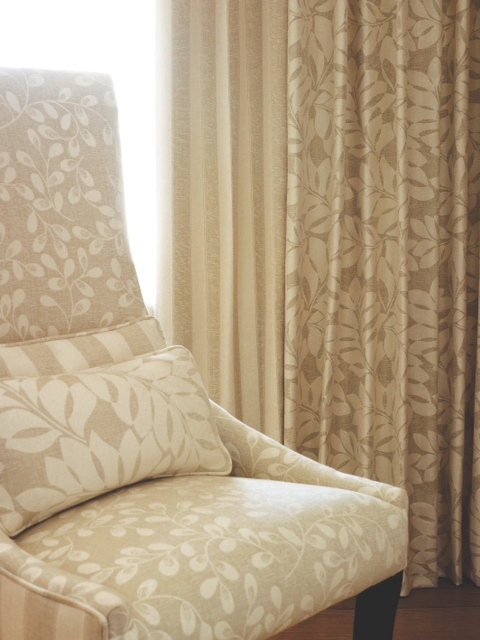 To compliment the window treatments we create sumptuous accessories, cushions (a whole subject all by themselves! ), window seats, doorstops, draft excluders, lampshades and so much more! There are no limitations as to what we can manufacture in our workshop. 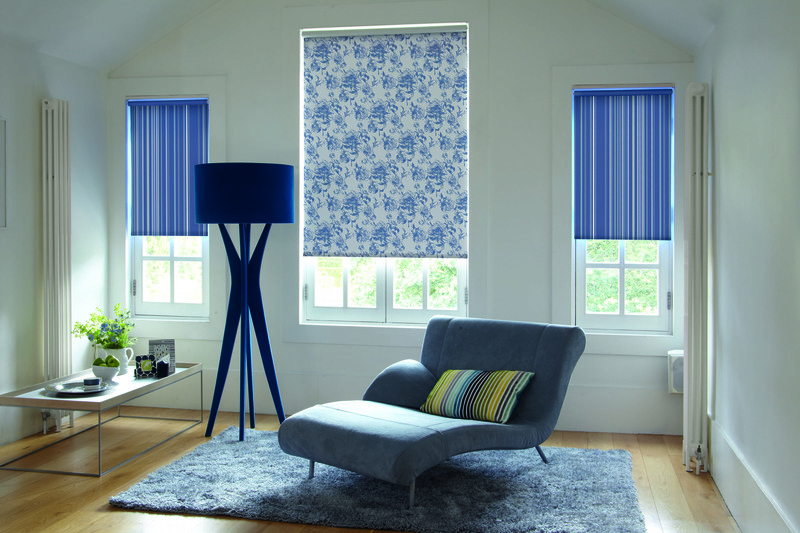 All our blinds come with a variety of finishes, shaped bases etc, chrome or coloured side winder and are made with high quality components. 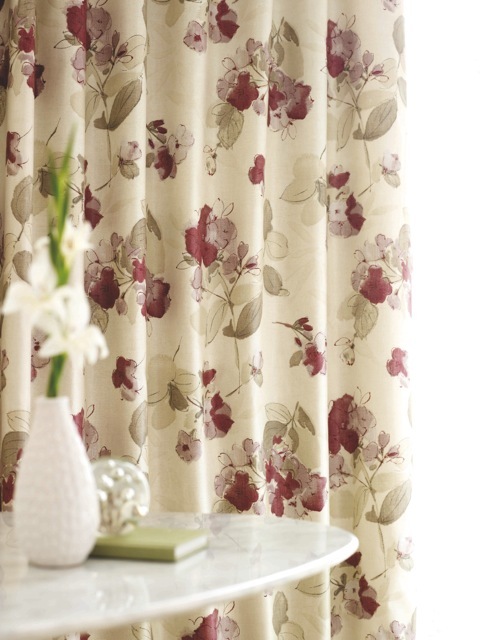 We have an extensive range of fabrics to choose from. 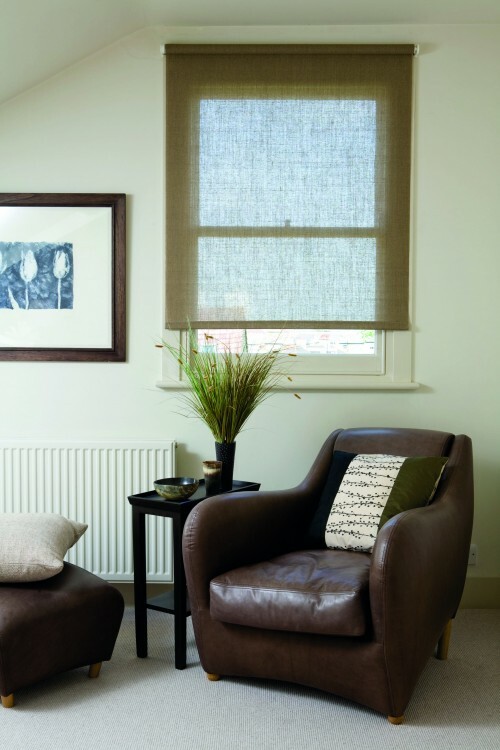 All styles of blinds are either electrically or hand-operated. 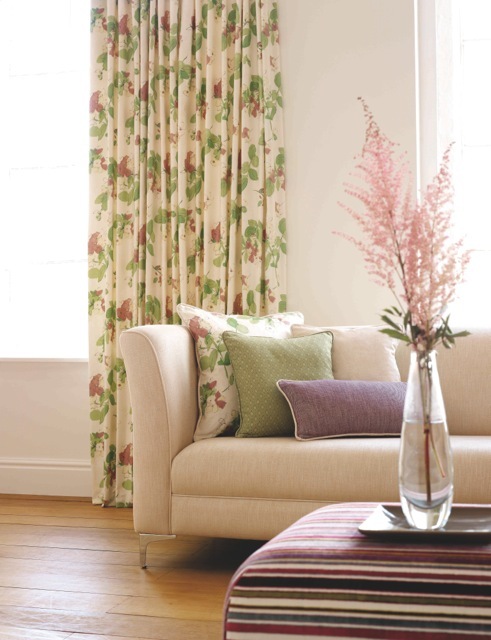 We visit your home with a selection of fabrics. We also measure and install your blinds or curtains using our own fitter. Blinds are delivered within 2-4 weeks.